Colors tv daily soap Roop Mard Ka Naya Swaroop will witness amazing twist and turns post leap. 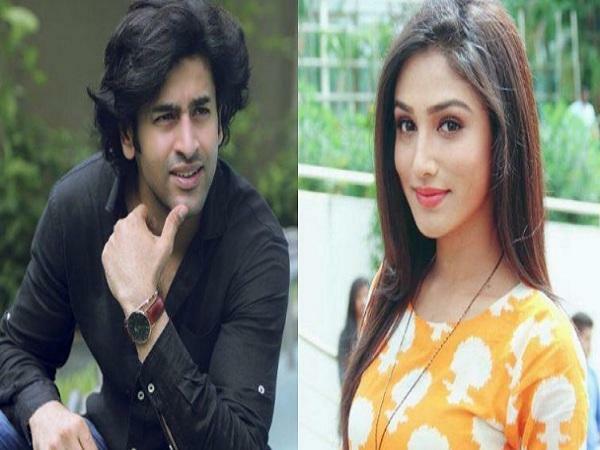 The show will take 12 years of a leap after which Roop will become a grown up man and Shashank Vyas will play the role of adult Roop. Soon Donal Bisht will enter his life and they both will fall in love with each other. Shashank Vyas and Donal Bisht's hot sizzling chemistry will be seen in the upcoming episodes. Shashank Vyas will take stand for women even after becoming an adult and he will try to change the male-dominated society that does not respect women.